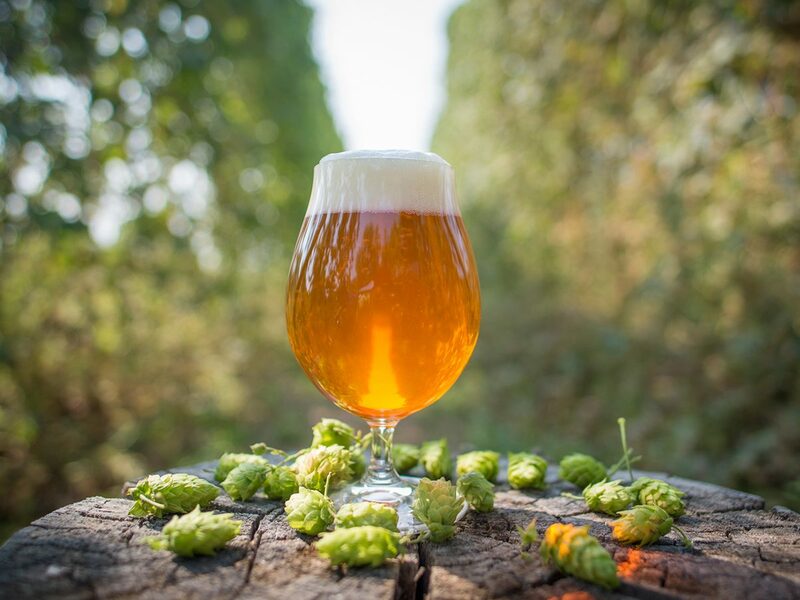 On the first Thursday of August, which falls on Aug. 4 this year, join beer enthusiasts, breweries and bars across the globe and celebrate IPA Day, a collective toast to one of craft beer’s most iconic styles: the India pale ale. Founded in 2011, IPA Day is a global celebration of craft beer. It is a universal movement that was created to unite the voices of craft beer enthusiasts, bloggers and brewers worldwide. 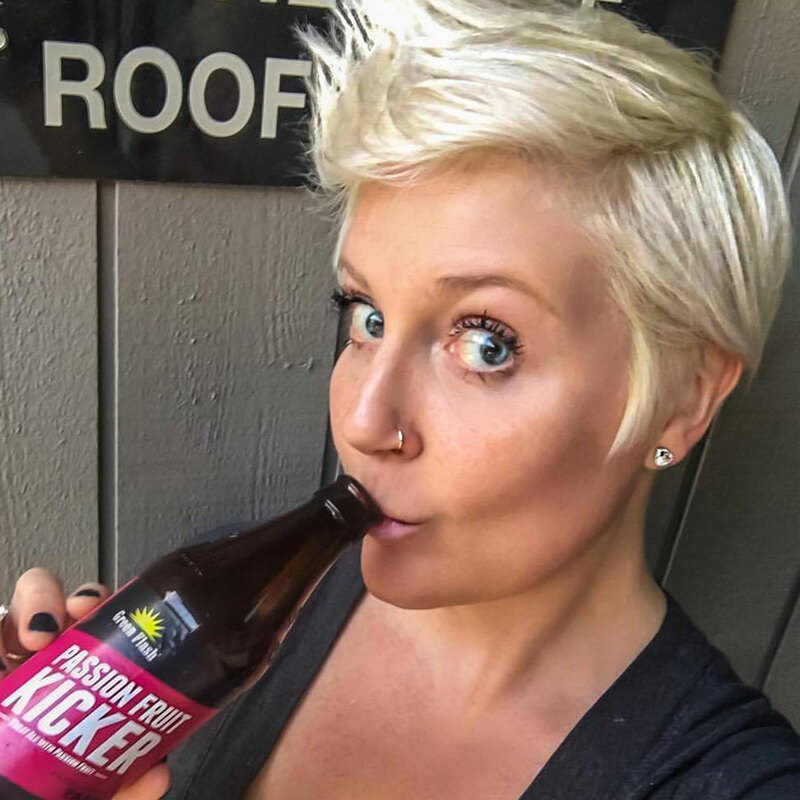 IPA Day was originally developed as a social media-based holiday, but has since expanded into a worldwide party, boasting hundreds of IPA-themed events and celebrations all over the globe. IPA Day is not the brainchild of a corporate marketing machine, nor is it meant to serve any particular beer brand. IPA Day is an opportunity for all breweries, bloggers, businesses and beer lovers to connect and share their love of craft beer. It is an opportunity for the entire craft beer culture to combine forces and advocate craft beer through increased education and global awareness. This illustrious style represents the pinnacle of brewing innovation with its broad spectrum of diverse brands, subcategories and regional flavor variations, making it the perfect style to galvanize craft beer’s social voice. At the 2015 Great American Beer Festival, the most-entered style category was the American-Style India Pale Ale with 336 entries; the Imperial India Pale Ale had the second highest amount of entries at 208. Its popularity and accessibility makes the IPA the most inclusive style for brewers, retailers and consumers to collectively celebrate. Organize an IPA Day event at your brewery, brewpub, restaurant, bar, bottle shop, home or office. Be sure to post your events on the CraftBeer.com Event Calendar so others in can join in. Here are some helpful tips on submitting an event. On August 4, share your photos, videos, blog posts, tasting notes, recipes and thoughts on IPA with the world. Be sure to tag your posts on Twitter, Instagram, Facebook, Pinterest, Google+ and other social media platforms with the #IPAday hashtag. Please note that this year we are using a lower case “d” in the hashtag to reduce confusion. See what other people are saying on Twitter by searching #IPAday. Follow the conversation closely by adding an #IPAday search column on your Tweetdeck. Become a craft beer steward in your community. Encourage non-craft beer drinkers to take a break from their normal beverage routine and join the collective toast on IPA Day. Set the goal of converting at least one person, if not the whole world of drinkers to IPA lovers.